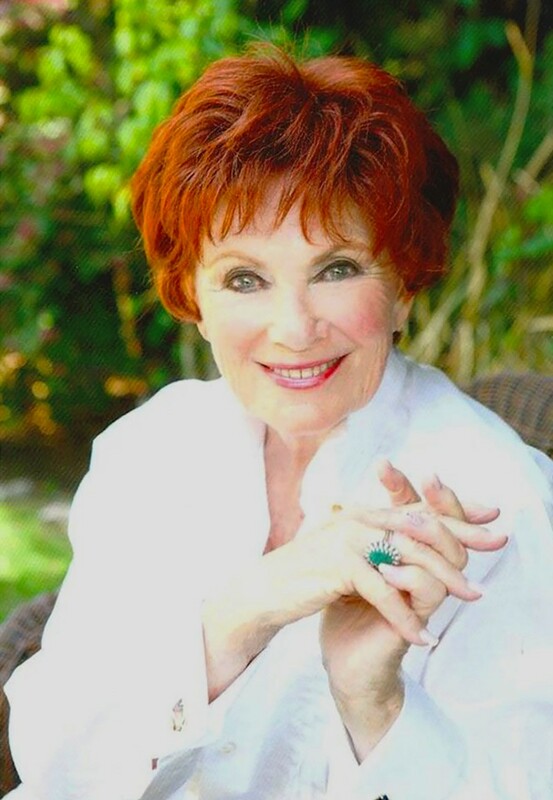 Marion Ross Interview: "Happy Days" Star Says, "I Just Had to Become Somebody"
Millions of fans know Marion Ross for her 11-year portrayal of Marion Cunningham on the ABC sitcom Happy Days, also featuring Ron Howard, Henry Winkler, Anson Williams, Tom Bosley and Donny Most. Other television appearances include Life with Father, Father Knows Best, Death Valley Days, Ironside, The Love Boat, Brooklyn Bridge, The Drew Carey Show, Gilmore Girls, Major Crimes and Hot in Cleveland. 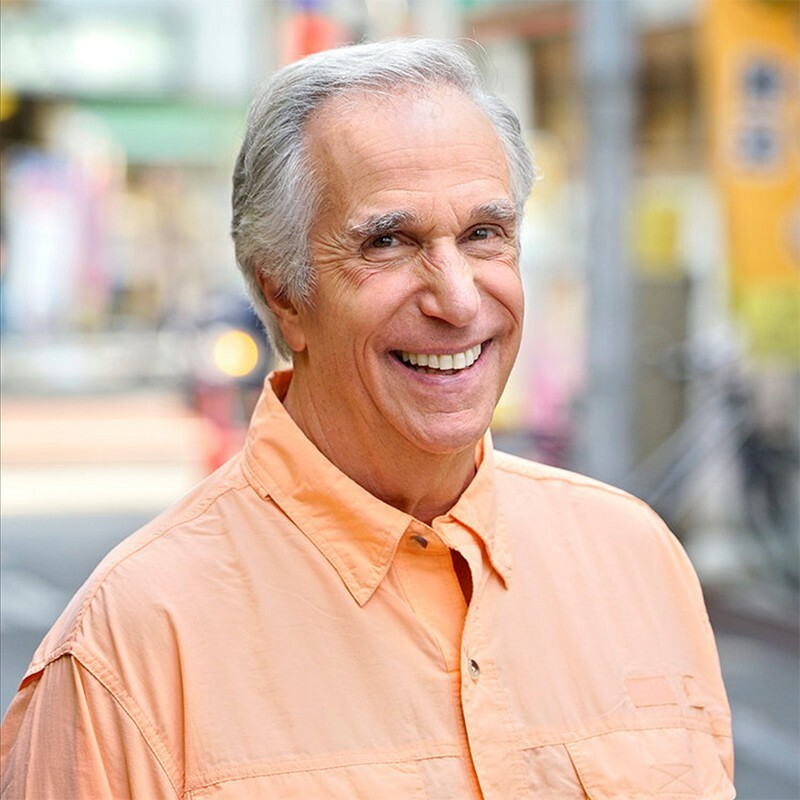 Henry Winkler Interview: TV Superstar Talks NBC's "Better Late Than Never" and New HBO Series "Barry"
Henry Winkler is best known for his portrayal of Fonzie on the hit ABC sitcom Happy Days (1974-1984), also starring Ron Howard, Marion Ross, Anson Williams, Donny Most and Tom Bosley. He also starred as Sy Mittleman on Adult Swim’s Childrens Hospital, as Eddie R. Lawson on USA Network’s Royal Pains, and has made numerous other television and film appearances. In 2016, he starred in and produced the NBC series Better Late Than Never, which also features George Foreman, William Shatner, Terry Bradshaw and Jeff Dye. Winkler, along with co-author Lin Oliver, has written a series of books exploring the world of a fourth grader who struggles with dyslexia. 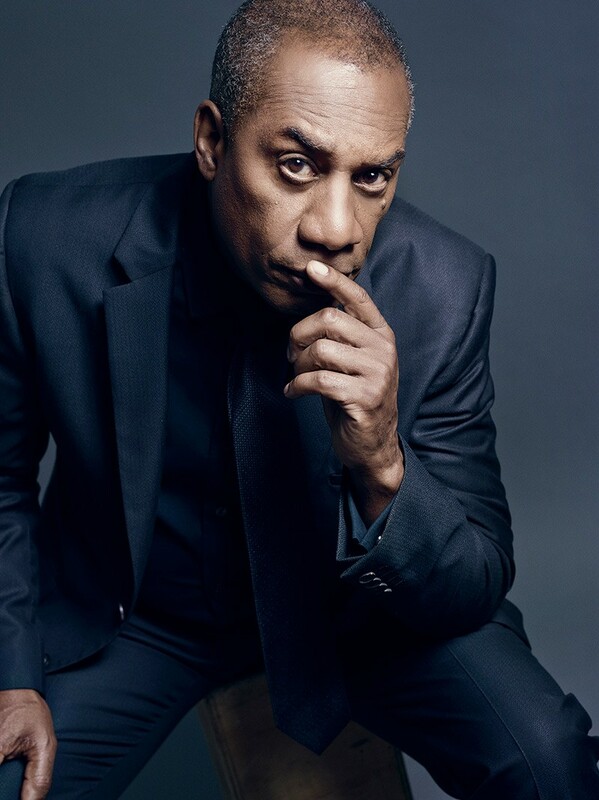 Joe Morton Interview: "Scandal" Star Says Series Finale Is "Very Surprising"
Joe Morton is best known for his iconic, Emmy winning role as TV’s most hated dad, Rowan “Eli” Pope, the merciless and sinister father of Olivia Pope on ABC’s Scandal. The Shonda Rhimes-created political drama, also starring Kerry Washington, Bellamy Young, Tony Goldwyn, Scott Foley and Jeff Perry, will wrap its seventh and final season on April 19, 2018. 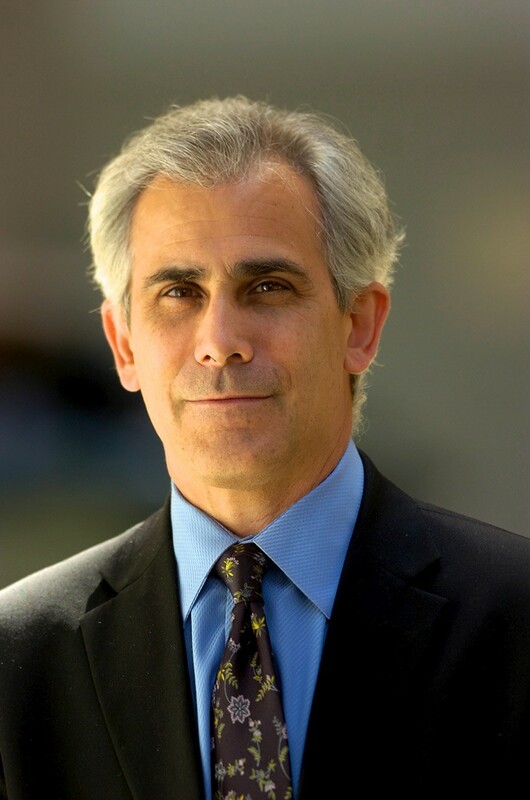 David Corn Interview: "Republicans Are Neglecting Their Solemn Duty to Protect the Constitution and Serve the American Public"
David Corn is a veteran Washington journalist and political commentator. He is the Washington bureau chief for Mother Jones magazine and an analyst for MSNBC. He is the author of three New York Times bestsellers, including Showdown: The Inside Story of How Obama Battled the GOP to Set Up the 2012 Election and Hubris: The Inside Story of Spin, Scandal, and the Selling of the Iraq War (co-written with Michael Isikoff). Corn is also the author of the biography Blond Ghost: Ted Shackley and the CIA’s Crusades and the novel Deep Background.